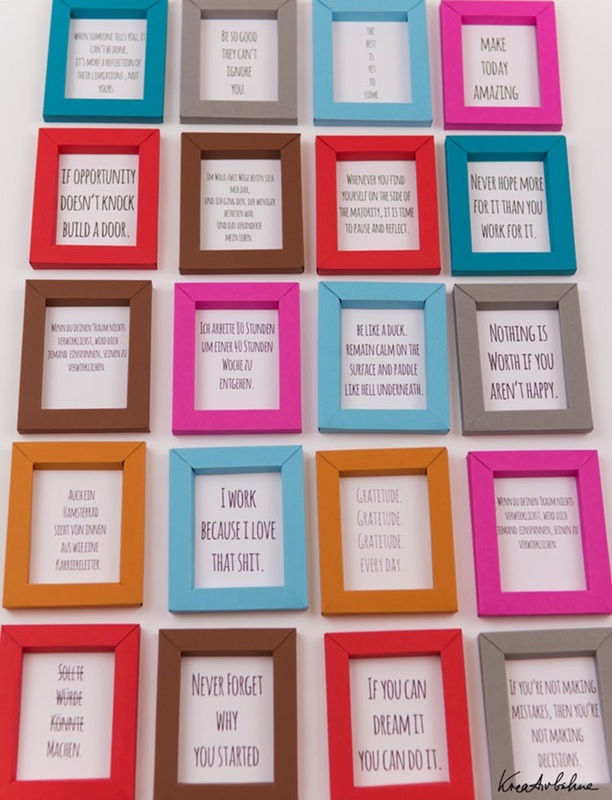 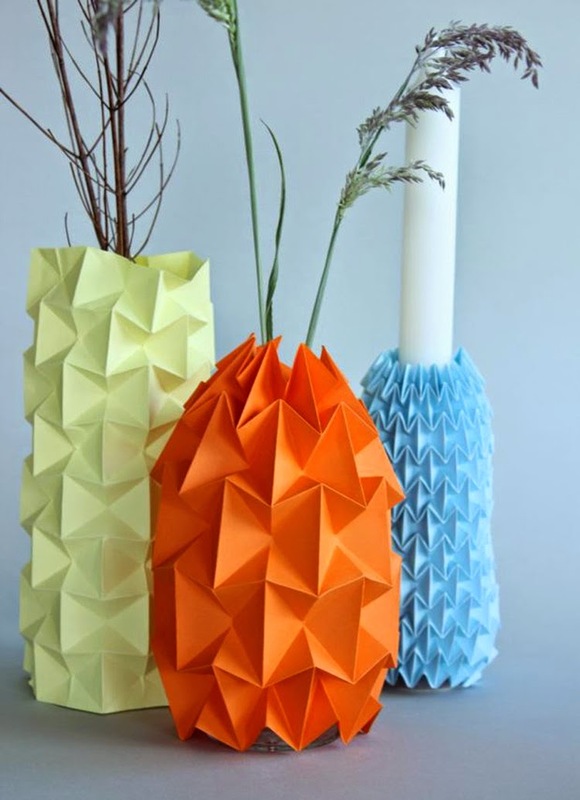 Paper is the most common office and crafts supplies, but did you ever thought on using it as decoration? 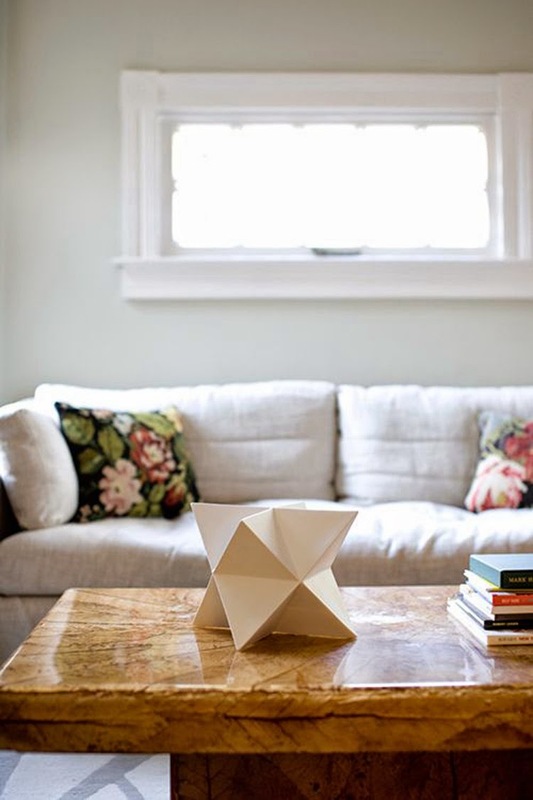 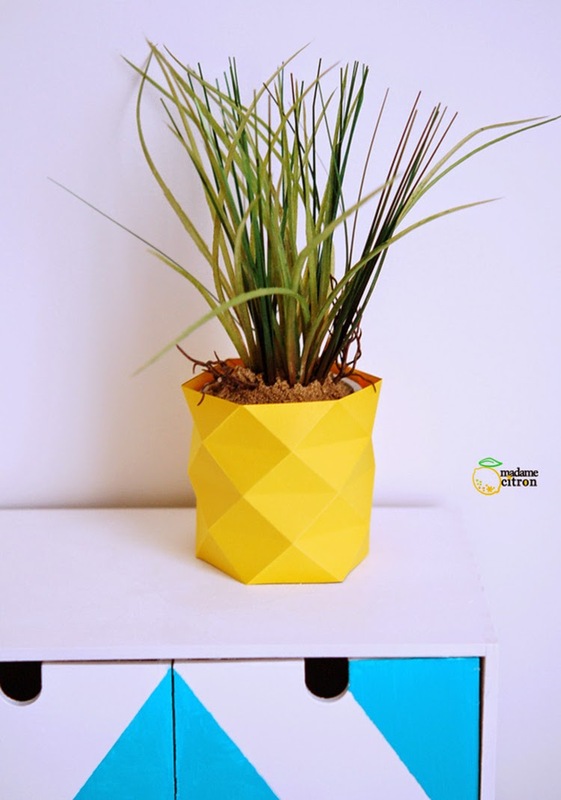 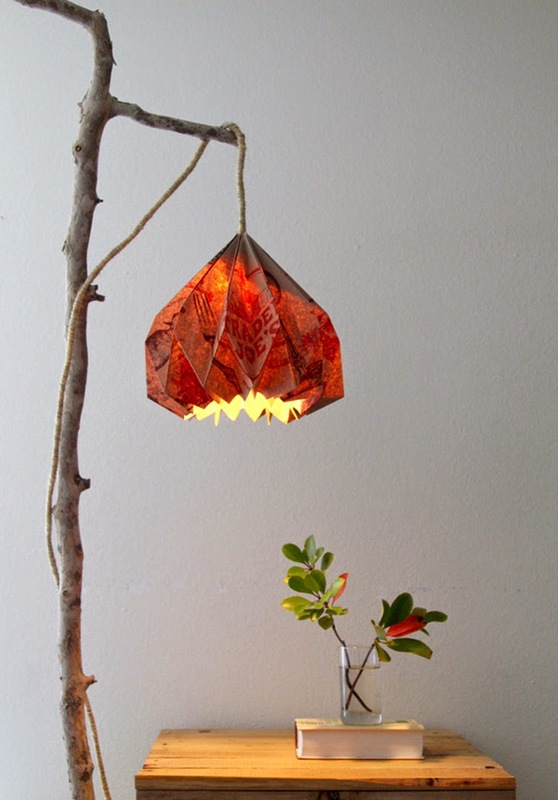 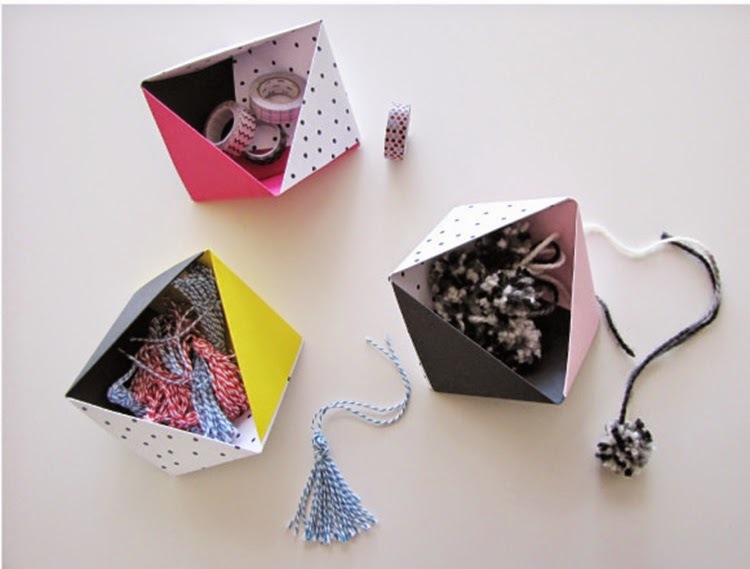 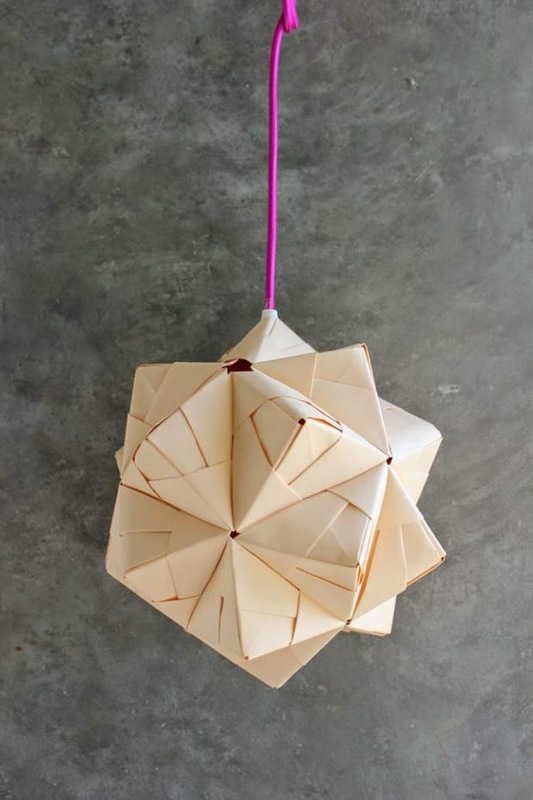 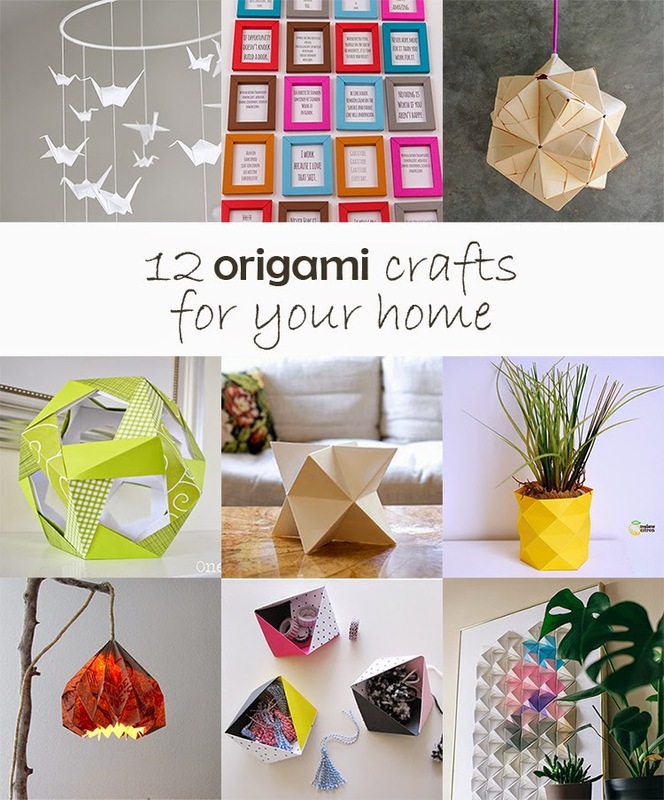 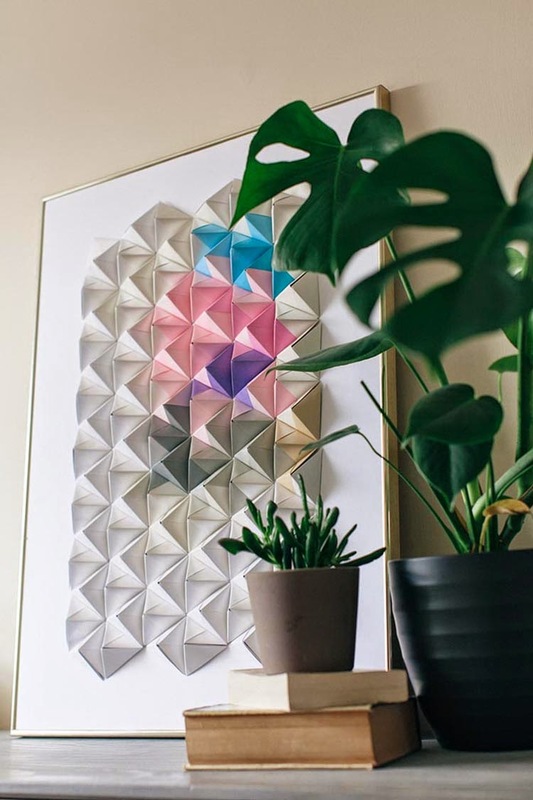 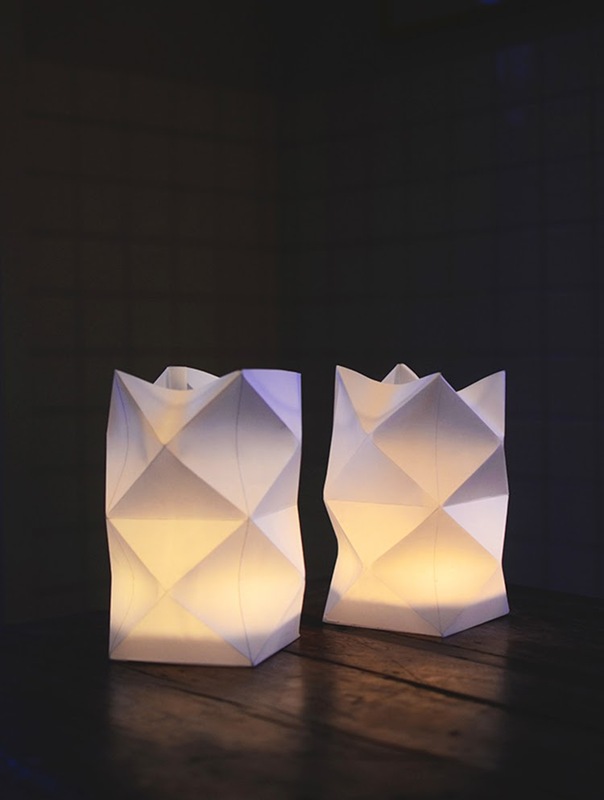 Here are some amazing home decor origami projects. 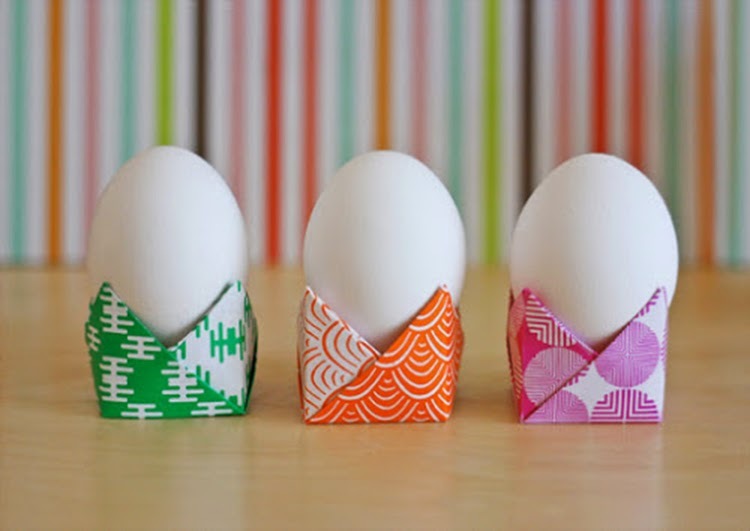 Easy to do but with a impressive impact. 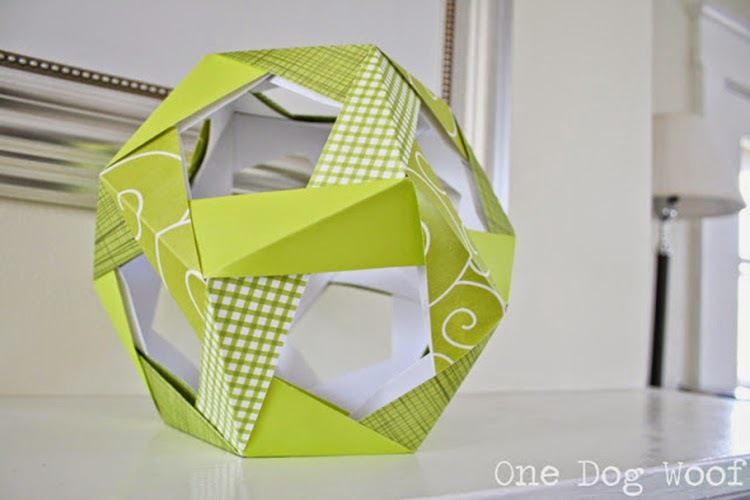 Let’s have fun folding paper and decorating! 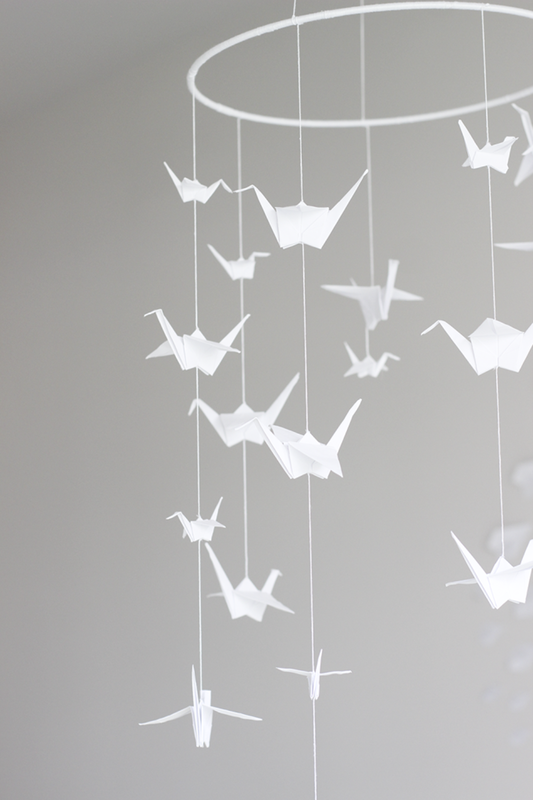 Have a nice Monday!